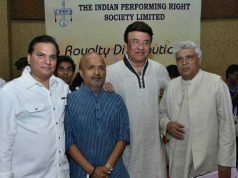 New Delhi: Prime Minister Shri Narendra Modi has condoled the passing away of versatile actor Shashi Kapoor. 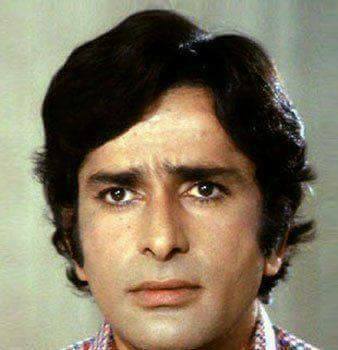 “Shashi Kapoor’s versatility could be seen in his movies as well as in theatre, which he promoted with great passion. His brilliant acting will be remembered for generations to come. Saddened by his demise. Condolences to his family and admirers”, the Prime Minister said.